A spring as the connector between candle and pedestal. Press the spring to release the candle or to put it in. 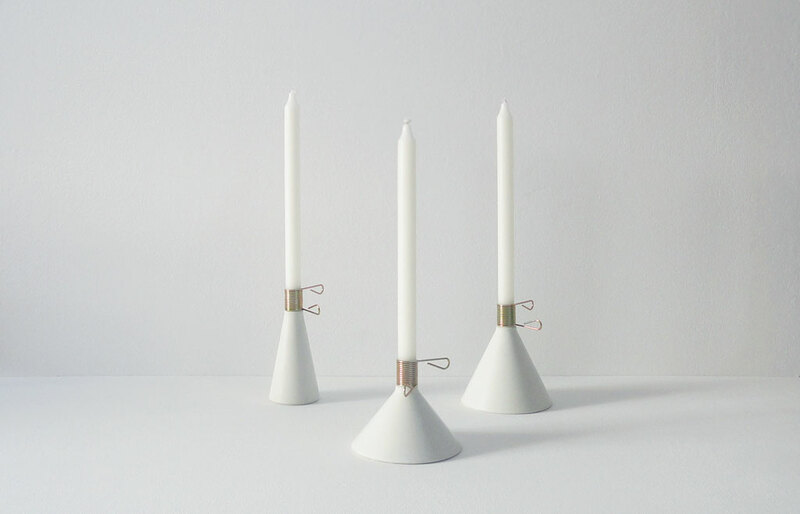 The spring allows the use of candles with different sizes. A candleholder that fits all sizes ! 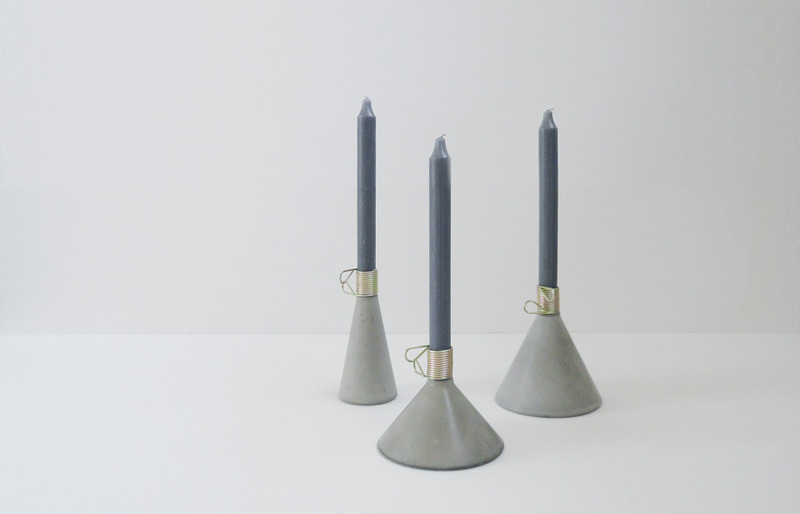 Candleholder Conic is part of the Collection of Puik !